Petcharat (Addy) has broad experience in management, marketing and sales gained from her time at multi-national companies over the last 20 years. Her roles span various industries, including FMCG, Modern and International Trade, Finance, Logistics and lately in Media and Advertising. 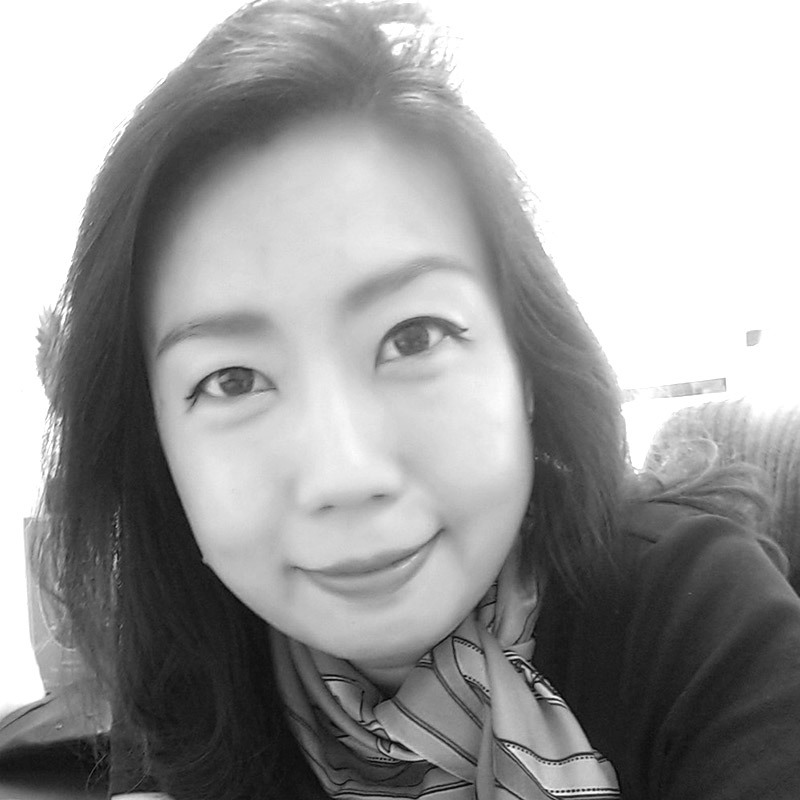 She joined Posterscope Thailand as General Manager in 2012. Addy is dedicated to the OOH medium and realising the opportunities on behalf of her clients that the medium offers.